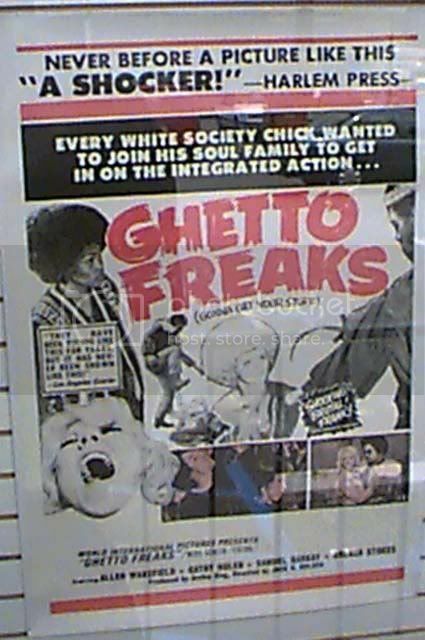 More grindhouse fare – ‘Ghetto Freaks’ (aka ‘Love Commune’ aka ‘Sign of Aquarius’). From 1970, detailing the lives of hippies on the mean streets of Cleveland, Ohio. Never seen it, but sounds like it could be fun. Must check out the ’42nd Street Forever’ compilaitons of grindhouse trailers and see if it’s included on there. If I ever do, I will let you know what it looked like…. 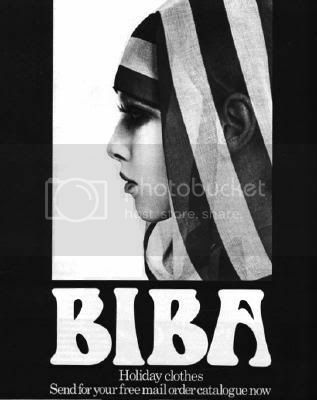 A quintessential ‘women in prison’ movie, starring Pam Grier, from 1971. 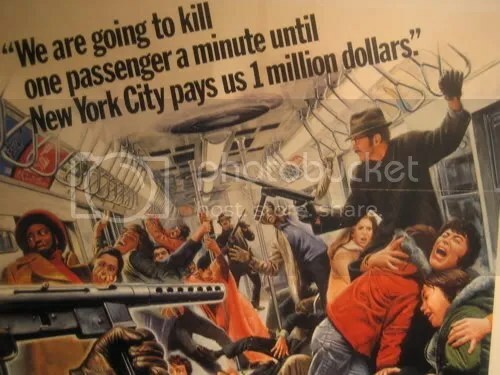 Superb heist movie from the Seventies, with a virtuoso performance from the late, great Robert Shaw. Great movie, with superb poster art, and a fantastic movis score courtesy of David Shire. 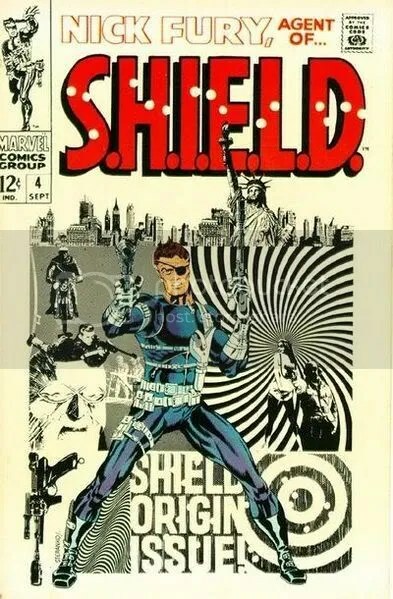 The cover art for the first edition of ‘Nick Fury..’ from 1967, by Jim Steranko. Has any other comic book debuted with such an impressive cover? 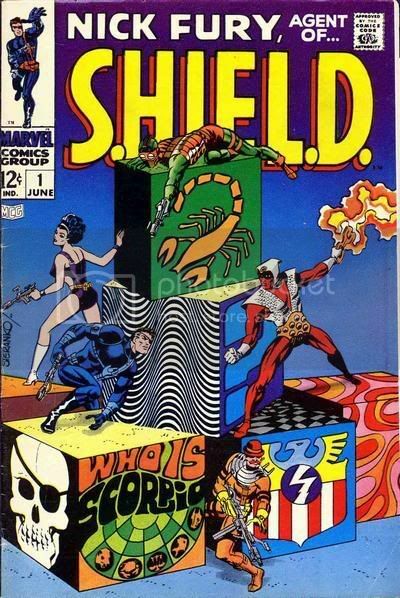 This is from ‘Nick Fury, Agent of SHIELD’ #4 from March 1968. Fantastic artist, and truly great cover art. Go Jim, go!! 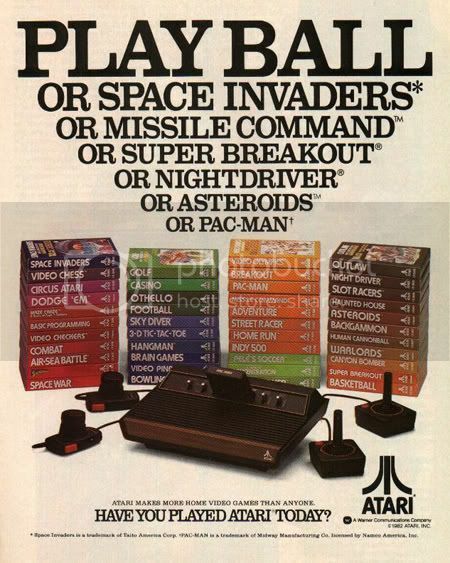 An advert prior to the great crash of 1983-84 (read more here) that saw Atari on the brink of ruin. Was it the fault of ET? Have a look at this and see what you think.